The North Queensland Recorder Society was established in 1995 to bring together recorder players in the Townsville and wider North Queensland region for skills development and social playing. To find out more about the Society and membership or to contact the Society visit the About page. Intermediate and Advanced Recorder Ensembles. Heather Coleman has confirmed dates for the next series of recorder ensembles. The ensembles will take place on seven consecutive Wednesday evenings from 1 May to 12 June at 6:30pm - 7:30pm (intermediate) and 7:30 - 8:30pm (advanced), at the Community Centre, Villa McAuley, 2 Acacia St, Mundingburra. See the ensembles brochure for registration and payment details. The March 2019 Newsletter has just been published. Please download it from Newsletter page. The next Musical Après Midi is planned for Sunday 12 May 2019: 3pm - 5pm, at Anneke Silver's place: 12 Stuart St, North Ward. Note change of date. Check the Calendar here. 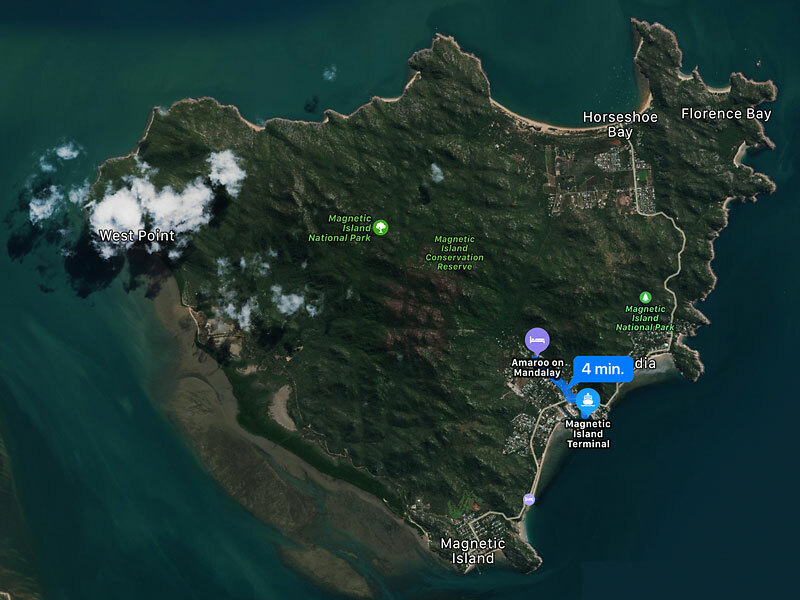 The 2019 Magnetic Island Workshop will now take place at Amaroo on Mandalay Avenue in Nelly Bay on the advertised weekend of 12-14 July. This is because the Arcadia Motel has turned their function room into a storage room and the alternate rooms that they offered us are not satisfactory. Amaroo is a great venue and hotel so read all about it and our workshop plans on the Annual Workshop Page. At the Magnetic Island Weekend Workshop in July, we discovered that there is a U3A group of recorder players that meet every Tuesday 1:30-3:30pm at Ros Burry's house at 14 Bottiger Street, Nelly Bay (behind the Health Clinic at 76 Sooning Street). Visitors are welcome: phone Ros on 07 4778 5082 for information and to let the group know you are coming. At the 2015 AGM members completed a membership survey about the Society and its activities. Nicky, our treasurer, compiled the results and this is available as a pdf document. The committee has used it as the basis for revising our activities for 2016 and implemented major changes. Visit the Resources page to find out about other aspects of recorder playing in North Queensland.